Tourism Sector Gives Awards to Begin Tourism Awareness Month May has once again been declared as Tourism Awareness Month and will be celebrated under the banner Tourism is Everybody's Business, Let's Play Our Part, reminding all Dominican's of their role in maintaining and developing a stake in the tourism industry. 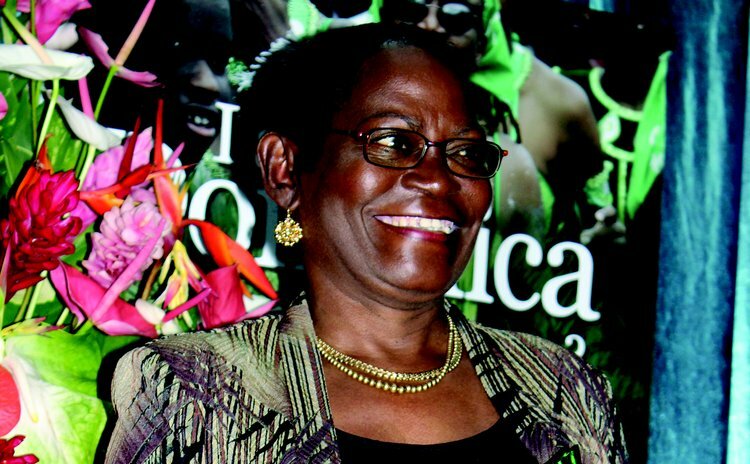 The annual public awareness campaigns and activities for Tourism Awareness Month are organized by the Ministry of Tourism in collaboration with the Discover Dominica Authority (DDA) and the Dominica Hotel & Tourism Association (DHTA) to highlight the importance of the tourism industry to Dominica. The Director's Award: Andrew "Cobra" O'Brien for contribution to the development of Dominica's yachting sector.